Salam Pacific Indonesia Lines (SPIL) and Toll Group are coming together in a new joint venture to provide an expanded supply chain offering. The partnership will incorporate contract logistics, international freight forwarding and domestic shipping. The joint venture marks Toll’s commitment to develop its presence in the Indonesian market which holds strategic importance for the firm. 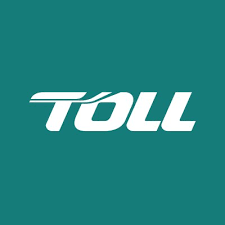 Partnering with SPIL Group, Toll will look to leverage the 60 plus owned vessels of the Group calling on 34 major ports across the Indonesian archipelago. SPIL looks to benefit from broader forwarding and contract logistics capabilities, particularly in Jakarta and Surabaya, where SPIL is the terminal operator of the two major ports in Indonesia.